The deal was never going to happen with a direct rival and Levy at the helm so this story is fruitless. Remember when Batshuayi was all but ready for us but Cheatsji swooped in with more money? Not a player Poch would want after that so don`t belive the story. No sources besides "his camp" wanted it and that has no bearing in actual contact between the clubs. 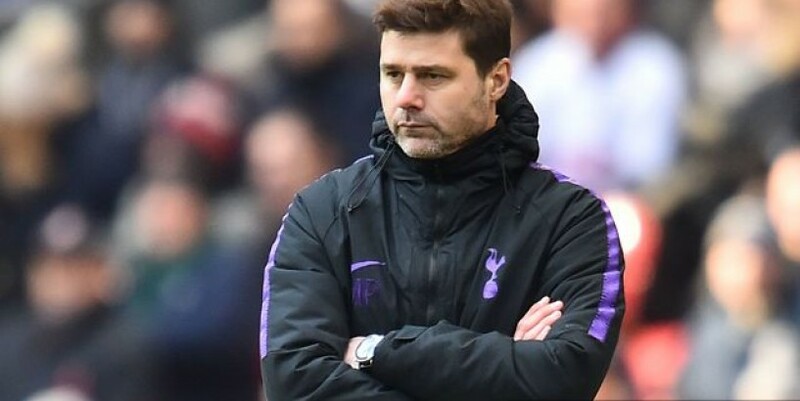 It`s the same with Malcom, Poch would not go back in for him after snubbing us for Barca.